Nobody knows the truth of these words better than the residents of Flint, Michigan, who have endured a drinking water crisis for an astonishing five years. Enter Jaden Smith! Jaden is the all-rapping, all-acting son of Will Smith and Jada Pinkett Smith, but the 20-year-old’s résumé doesn’t end there. 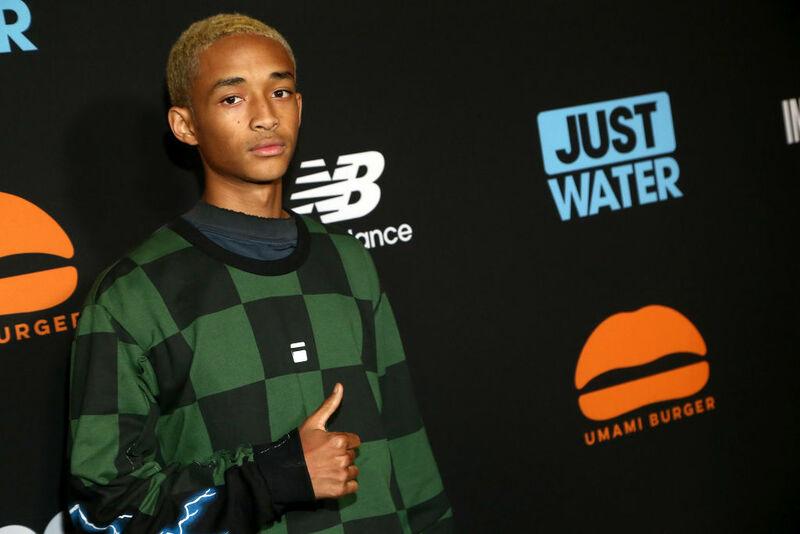 Jaden also owns an eco-friendly bottled water company called Just Water, and in the face of mounting concern over the five-year water crisis in Flint, Jaden’s company is the hero of the hour. Since Flint switched to a different water source to save money in 2014, residents have had to use bottled water for everything from cooking, to cleaning, to showering. This is both wasteful and very expensive, but it was unavoidable. Lead from the water pipes leached into Flint’s water supply after the city tapped the Flint River for drinking water but failed to treat it sufficiently. The water coming out of people’s faucets was brown and smelly. Flint residents were assured that the new water was safe to drink. Science begs to differ. The water currently flows through poisonous lead piping, and city officials predict that it will be several years before the piping is completely replaced. No amount of lead is fully safe for humans to consume. Jaden’s help came in the nick of time. Perhaps predictably, since the crisis has been going on for so long, donations to the cause are rapidly drying up. Jaden’s company, Just Water, is an environmentally sustainable company whose bottles are made mostly from paper and whose caps are made from sugar cane. As reported by AP News, Just Water, moving in on the Flint crisis, installed a mobile water filtration system dubbed “The Water Box” for Flint residents to use. The box is set to make a huge difference to residents’ quality of life. 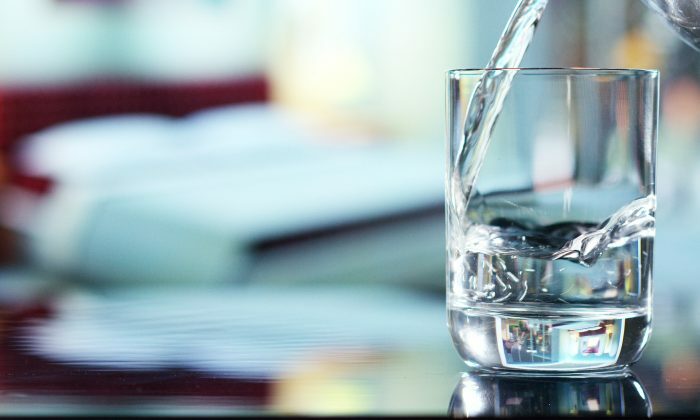 People are invited to use the box to filter the lead from their water, making it drinkable, once per week: the accessible filtration system certainly beats relying on bottled water. It’s not the end of the crisis by any means, but it’s progress. The Water Box will start its residency in Flint at the First Trinity Missionary Baptist Church, which is working in partnership with Just Water to help alleviate the ongoing crisis. There has been an amount of press coverage of Jaden and Just Water’s involvement in the Flint water crisis; however, for Jaden, his efforts seem to be less about the fame and more about the people. Credit where credit’s due! How many 20-year-olds, especially the offspring of famous parents, exhibit such awesome levels of modesty and maturity? Five years without clean drinking water is no laughing matter. As such, Jaden is something of a superhero. Here’s hoping his company’s innovative intervention successfully bridges the gap between crisis and solution.